While in Norway recently, Mrs H and I met Ronja Gustafsson, a Stockholm copywriter and PR specialist currently based at the city’s Entreprenörskyrkan (Entrepreneurship Church) business centre. Ronja’s background is in international marketing and she’s been running her own PR and copywriting business since the start of 2012. We were able to swap notes on the UK and Swedish freelance copywriting scenes. And because Ronja writes in Swedish, I’ve suggested that we might be able to collaborate if any of her clients have a requirement for English-language content. If the Swedish scene is anything like that in Norway, there’s plenty of demand for English language copy. But as we noticed in locations as diverse as Alesund’s aquarium and Norwegian’s in-flight magazine, the quality of written English coming out of the Scandinavian countries often leaves something to be desired when put under the microscope by a native English speaker. That’s in no way to detract from the excellent English spoken by all but the oldest Scandinavians, but a reflection of the importance of getting any translation or copywriting done (or at least thoroughly checked) by a native English speaker. 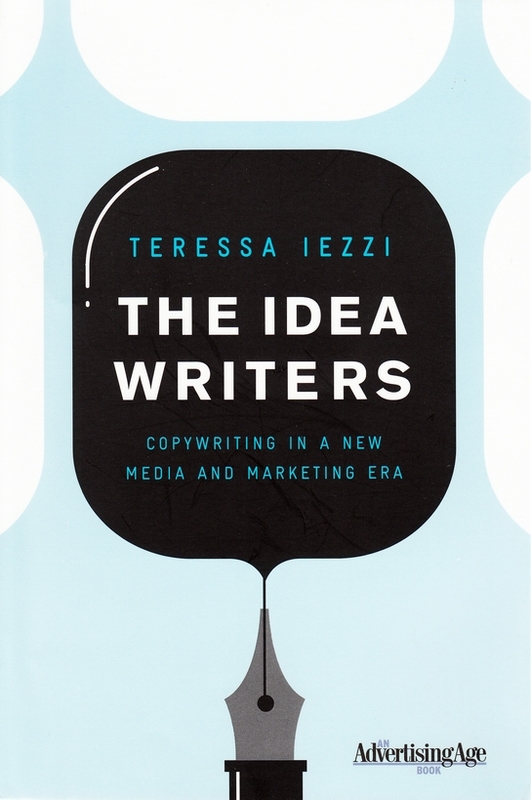 Back in the UK, I checked out Ronja’s copywriting blog and noticed that she’d reviewed (Boktipps) The Idea Writers by Teressa Iezzi. Having just read several of John Simmons’ excellent books on branding and brand language (including We, Me, Them and it: How to Write Powerfully for Business, The Invisible Grail and Dark Angels: How Writing Releases Creativity at Work), I thought Iezzi’s book, published in 2010, would complement them well. So far, I’ve been proven right. I’m engrossed, and thoroughly enjoying the insights and excellent writing as the author takes an in-depth look at the state of copywriting and brand creativity – albeit with a strong bias towards the more conceptual, advertising orientated side of the business. Well recommended Ronja – you may want to try John Simmons’ Writers Trilogy. 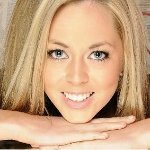 If you are looking for a PR or copywriter in Sweden, writing in Swedish, why not contact Ronja? And if you’re seeking copywriters in Cheltenham, Gloucestershire? Please contact me. In the meantime, Hej då (as they say in Sweden). This entry was posted in Uncategorized and tagged boktipps, branding, cheltenham copywriters, copywriter, copywriters cheltenham, copywriters from cheltenham, copywriters in sweden, copywriters stockholm, copywriting, copywriting book reviews, Entreprenörskyrkan, iezzi, simmons, stockholm copywriter on September 29, 2012 by alwrites. Our trip to Norway finished with a couple of nights in Ålesund, staying at the excellent Quality Hotel Waterfront on Nedre Strandgate. It’s a Nordic gem, with a strong eco-stance and a delicious buffet breakfast. And that’s where my hackles were raised as, yet again, we watched uneaten platefuls of delicious local bread, brunost and waffles being shovelled into the garbage. Why, oh why, when they can come back again and again for food, do people pile their plates too high and then leave it? The finished text had to be in Norwegian, German and English. I developed a copy concept around ‘help yourself to as much as you want, but help to avoid waste’. It had to be something that wouldn’t appear dictatorial, but would emphasise the benefit of enjoying as much as you want while gently reminding about avoiding wasted food. Aware that the play on words wouldn’t translate easily, and that I’d need input from a native German speaker, I also drafted a more direct Germanic version. Karoline, who is German-Norwegian, was delighted, loved the concept and promptly emailed my copy to her mother, a native German speaker, to polish my German and draft a Norwegian variant. That happened overnight; the message was on display in time for breakfast. Will my work help reduce waste? I hope so, and so does Karoline and the rest of the hotel’s team. We’ll be interested to check out the results next time we visit Ålesund and stay at the Quality Hotel Waterfront. Which we will, because it’s great. This entry was posted in Uncategorized and tagged aalesund, alesund, cheltenham copywriters, copywriter, copywriters cheltenham, copywriters from cheltenham, copywriting, norway, quality hotel waterfront on September 19, 2012 by alwrites.